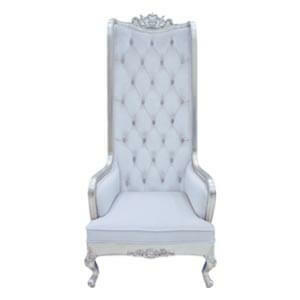 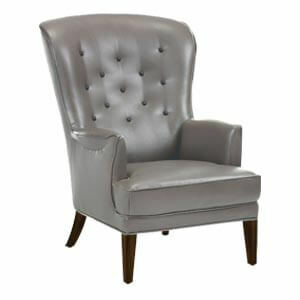 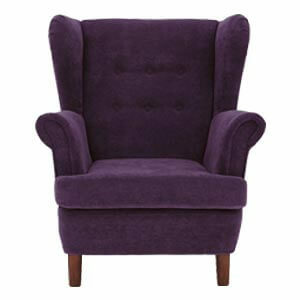 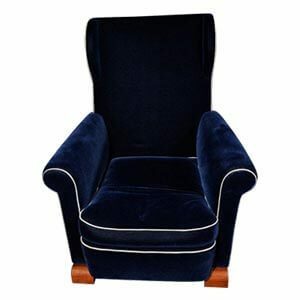 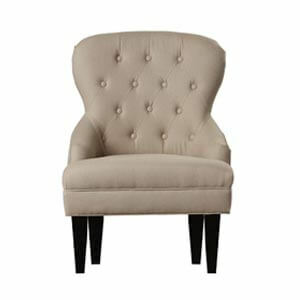 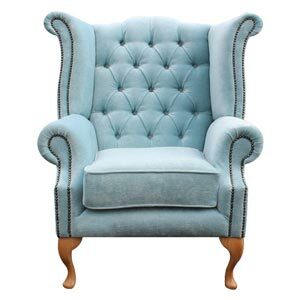 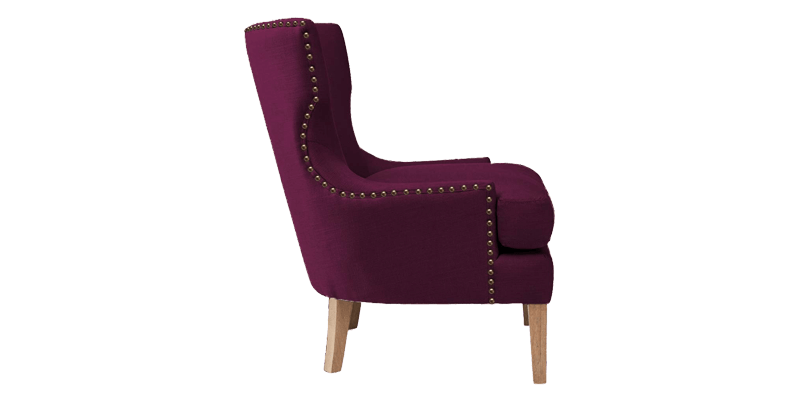 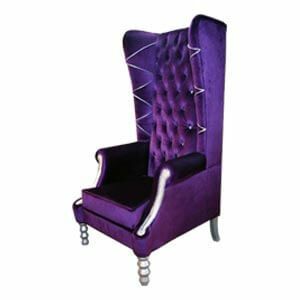 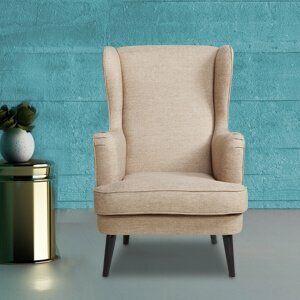 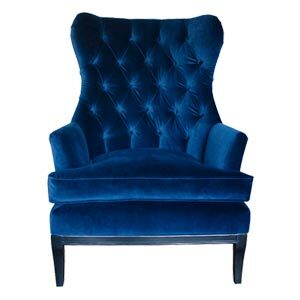 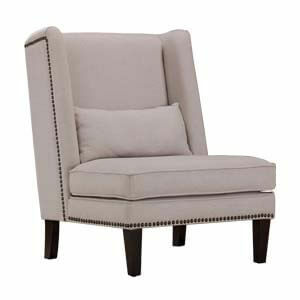 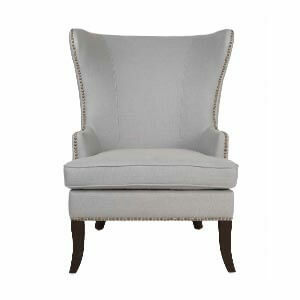 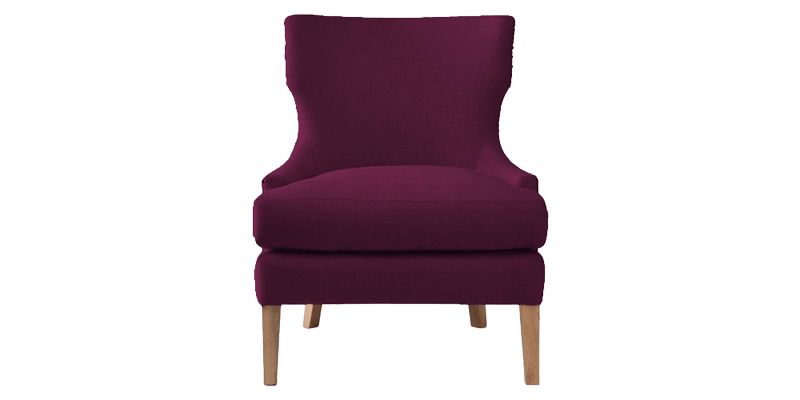 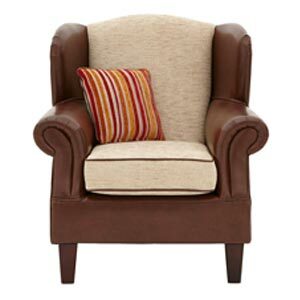 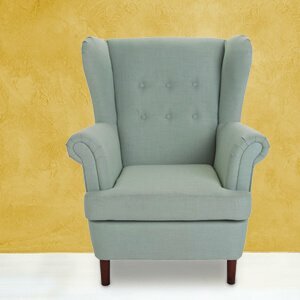 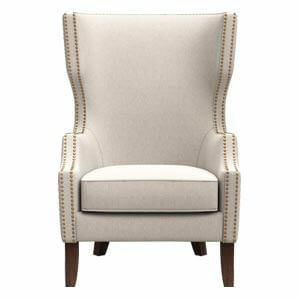 This Transitional purple Wingback chair is a true charmer. 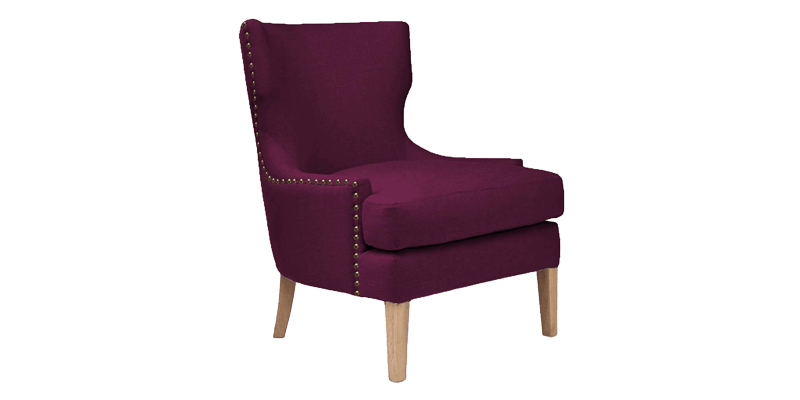 Nailhead trims along the edges add classic glamour while the curved lines and exposed legs brings in a modern appeal to your spaces. 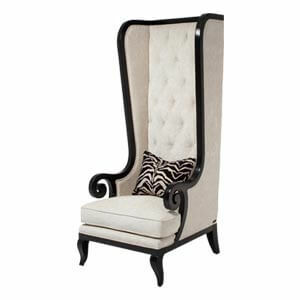 Handcrafted with fine wood, it offers strength and durability.